J.R.R. 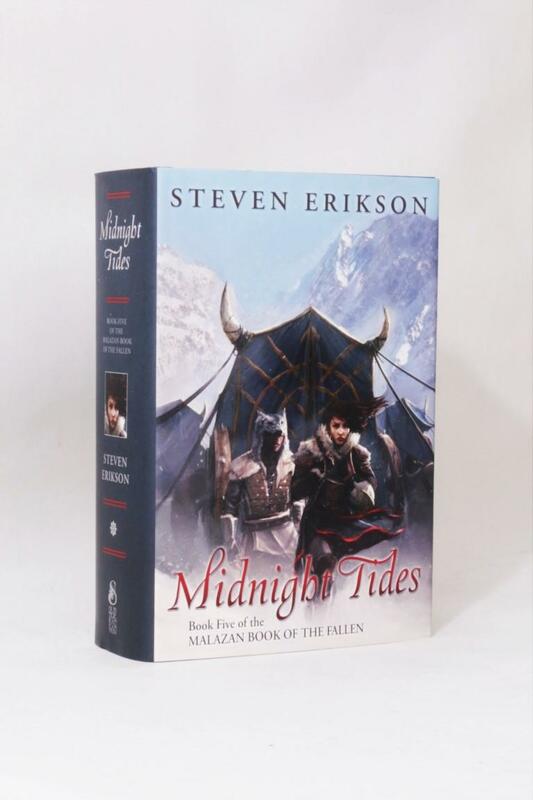 Tolkien [ed. Christopher Tolkien] - Morgoth's Ring - HarperCollins, 1993, First Edition. 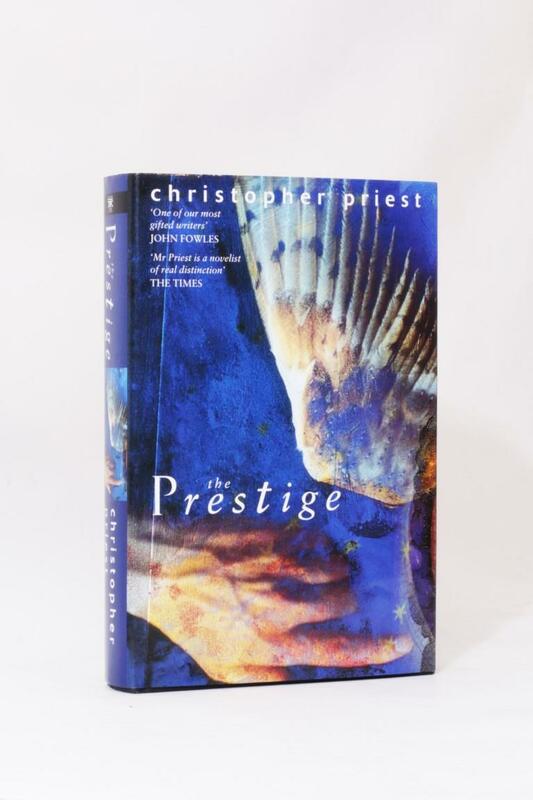 Christopher Priest - The Prestige - Touchstone / Simon & Schuster, 1995, First Edition. 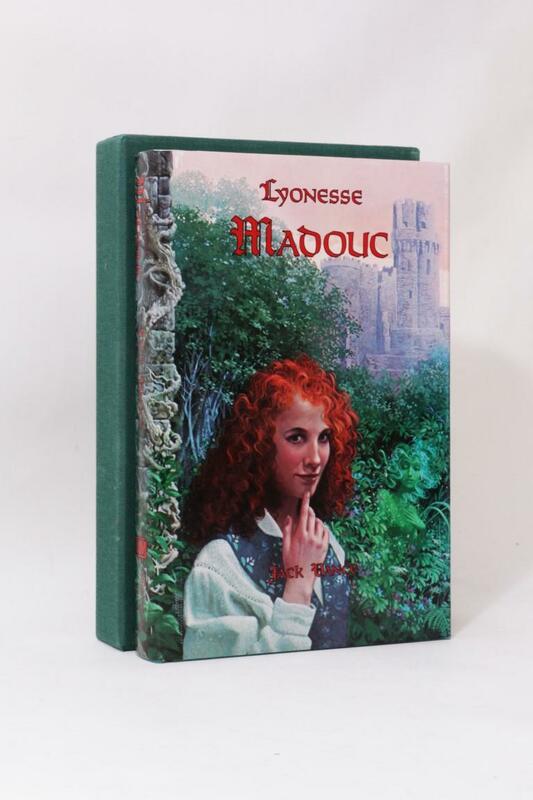 Jack Vance - Lyonesse: Madouc - Underwood Miller, 1989, Signed Limited Edition. Robert Howard - The Complete Chronicles of Conan: Centenary Edition. 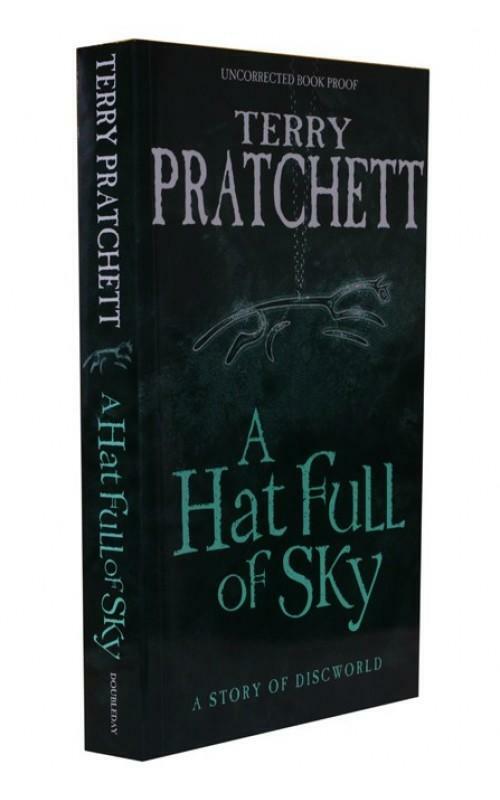 - Gollancz, 2006, First Thus. Kazuo Ishiguro - The Buried Giant - Faber, 2015, Signed First Edition. Jack Vance - Cugel's Saga - Underwood Miller, 1983, Signed Limited Edition.